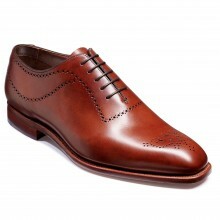 Wholecut shoes are a variant of the Oxford style in which the upper is one single piece of leather. No stitching apart form the heel leaves it completely refined and flawless. 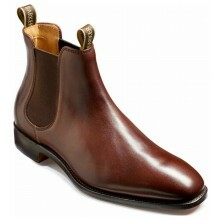 Our full range on mens wholecut shoes comes with free UK delivery.